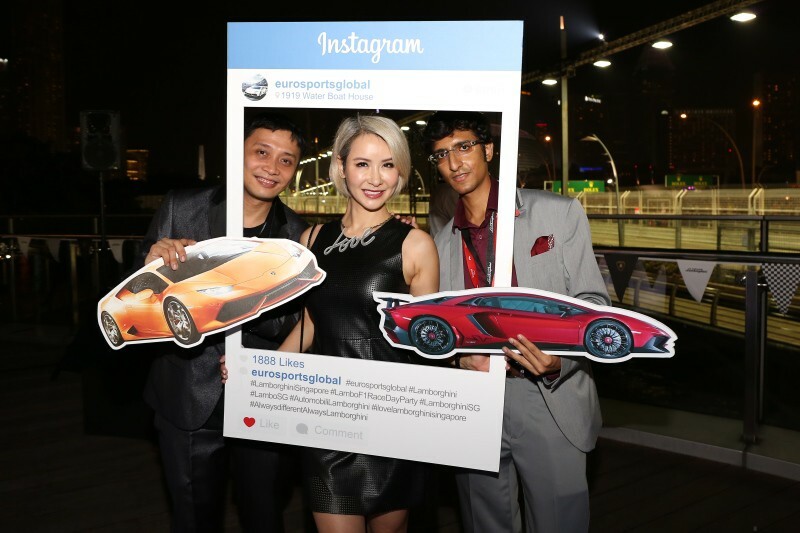 SINGAPORE – The annual Formula One season in Singapore presents adrenaline-pumping celebrations, with this year’s being no exception. 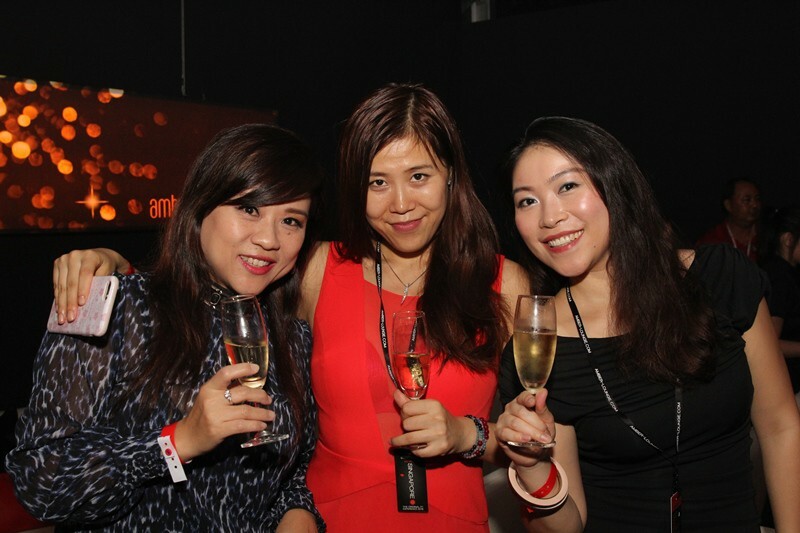 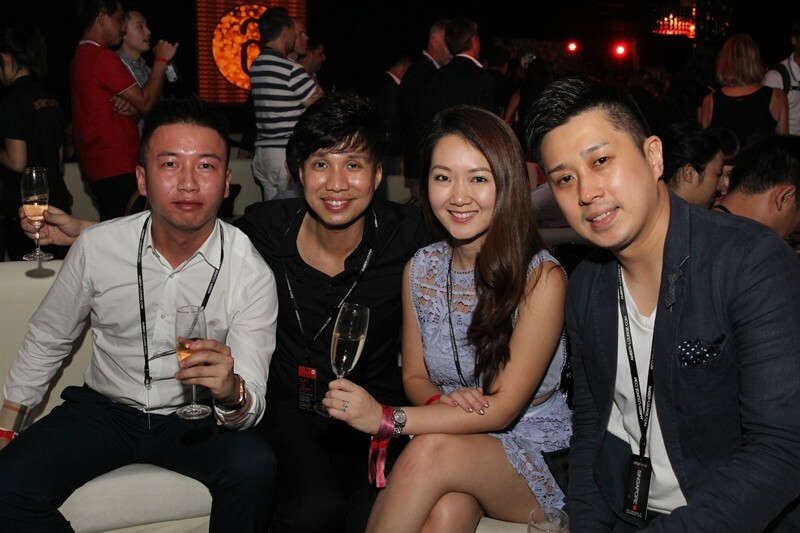 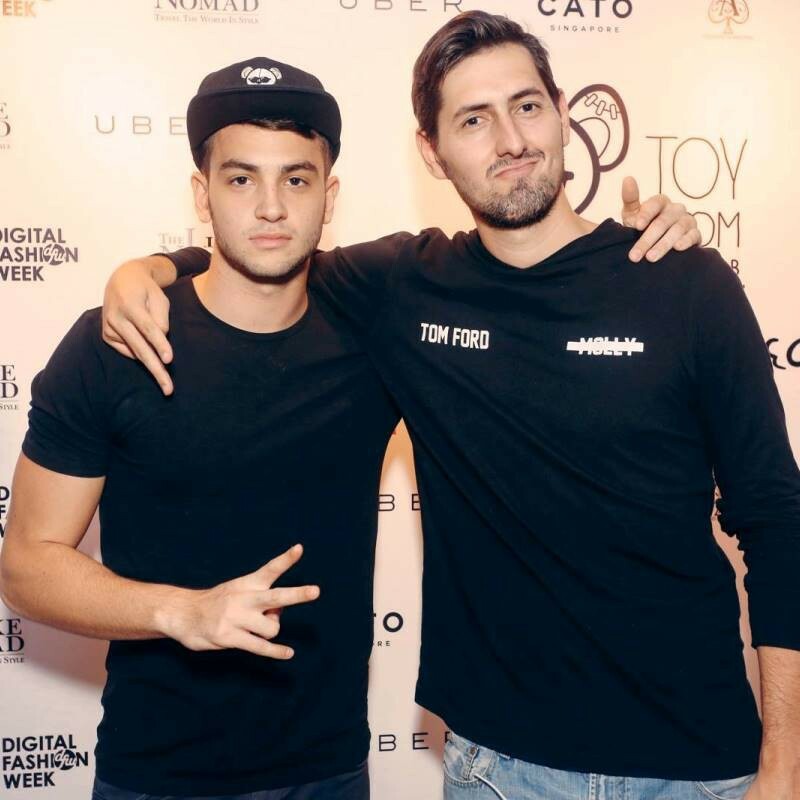 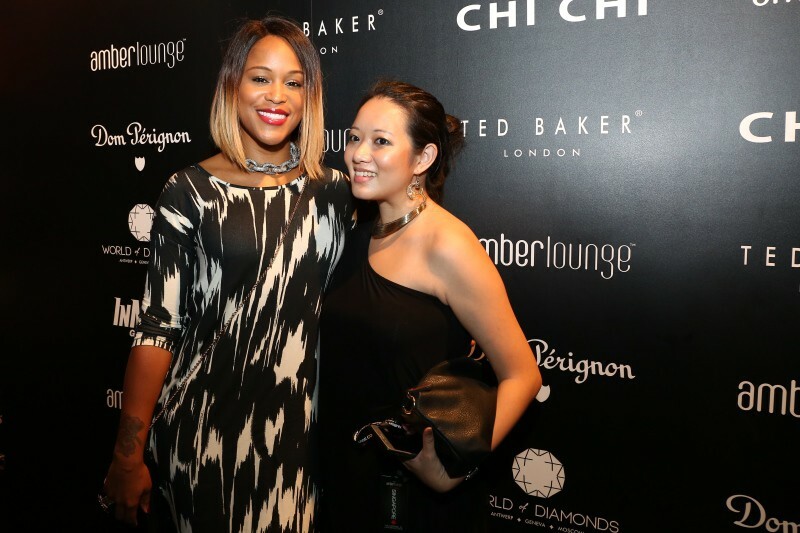 On the 18th September, friends of one of the world’s largest privately held diamond corporations, the WOD Group, were treated to copious amounts of premium Veuve Clicquot champagne and large-format Belvedere Vodka at Pangaea, Marina Bay Sands Singapore – an evening presented by the London celebrity nightclub, Toy Room. 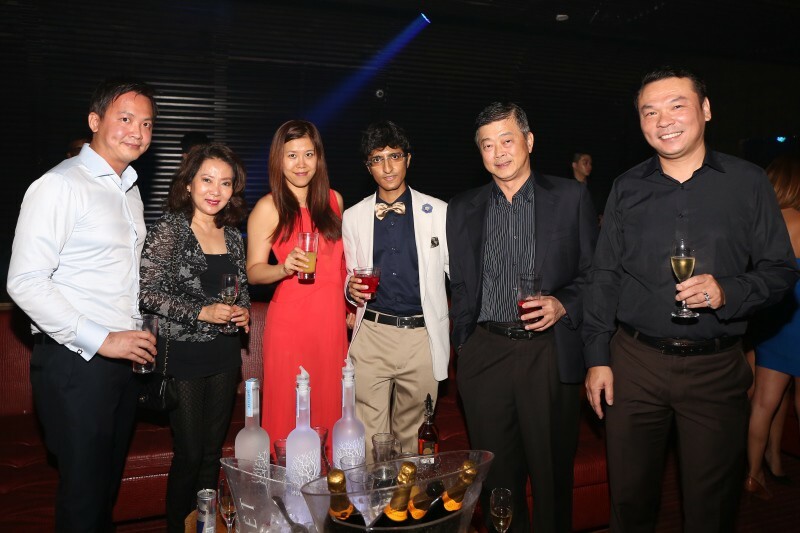 Sparklers, coupled with 20,000 individual glass bulbs dangling from the ceiling, had set just the perfect ambience. 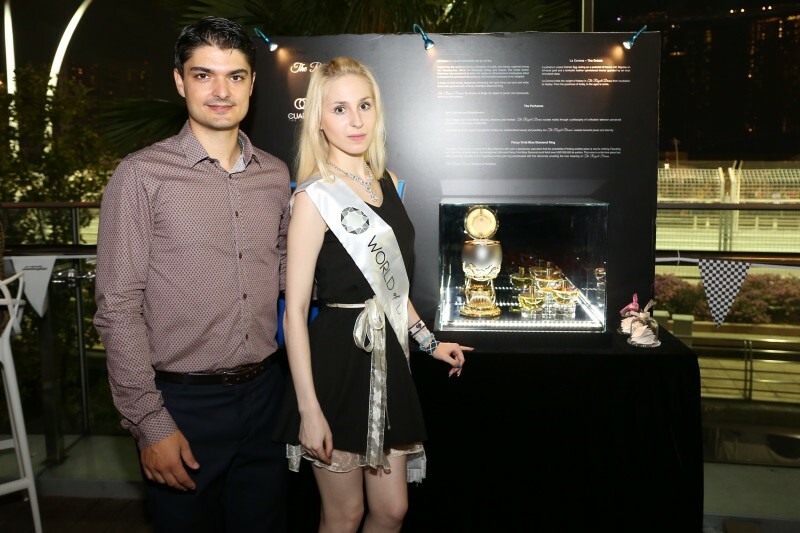 Almost right out of a movie scene, the following day, the world’s most expensive perfume collection was officially unveiled by the WORLD OF DIAMONDS, after a stunning fashion show involving Formula One drivers at the Amber Lounge Singapore 2015. 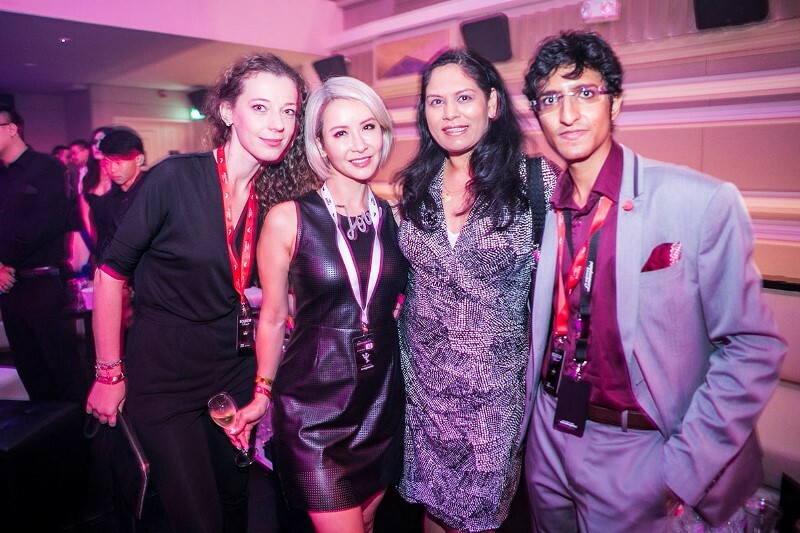 As Rapper Eve and apl de ap from The Black Eyed Peas mesmerized guests through passionate beats, the party saw Group Director Karan Tilani, along with socialites Celeste Basapa, Fanty Soenardy and Ching-Yuen Lock, among many others, grace the unforgettable evening on 19th September. 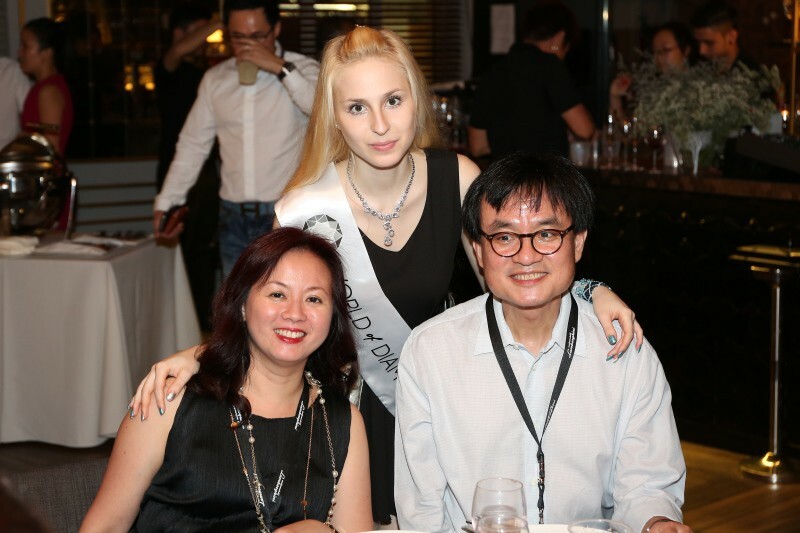 Dancing to their heart’s content and into the early hours of the morning, guests were dazzled by statement diamond necklaces worth over SGD 10,000,000 from the WORLD OF DIAMONDS. 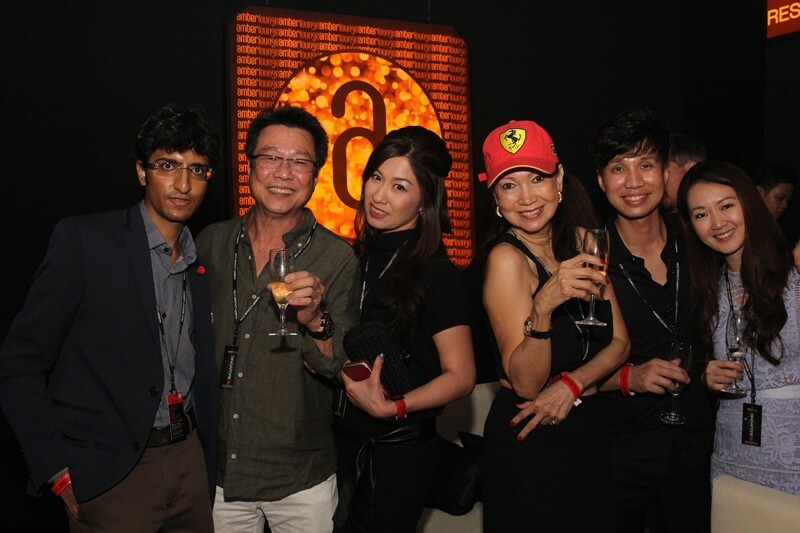 Even so, the festivities were far from over. 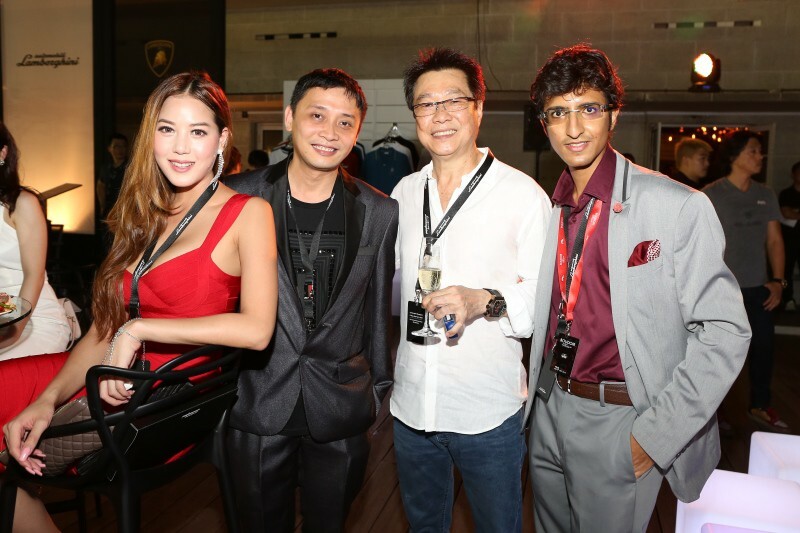 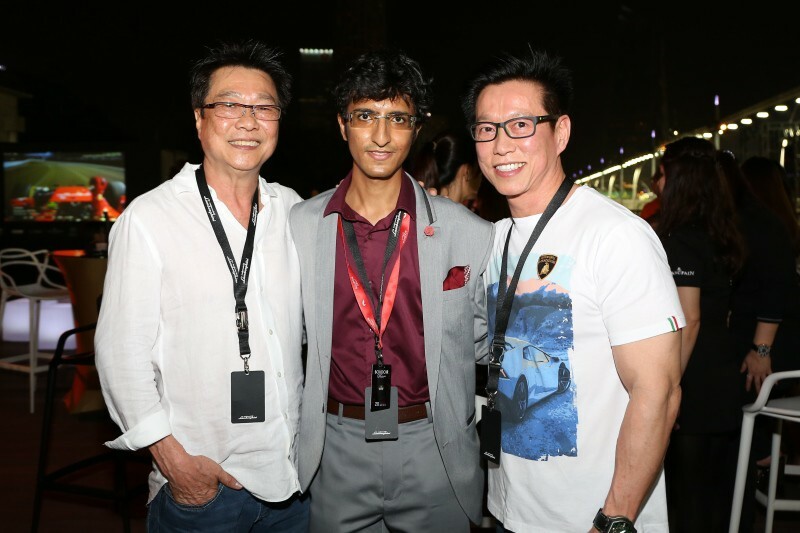 Supercar brand Lamborghini Singapore held a private party for their clients at the 1919 Water Boathouse, on the actual race day – 20th September. 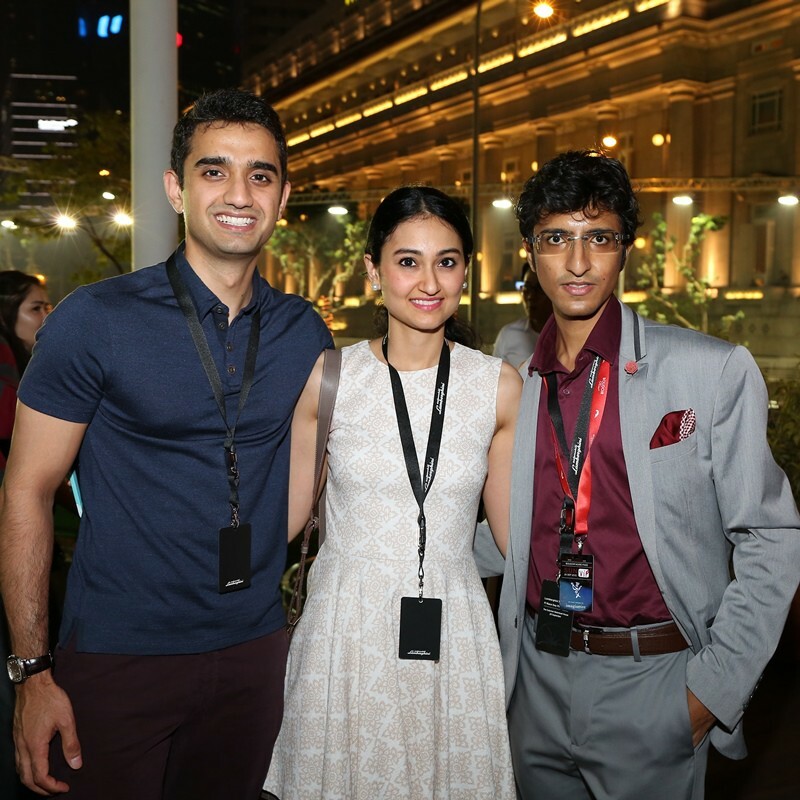 With uncompromising views of the track and the Fullerton Turn, top-notch entertainment and a gourmet buffet, friends of the WORLD OF DIAMONDS were once again hosted for splendid celebrations which ended off with an array of fireworks. 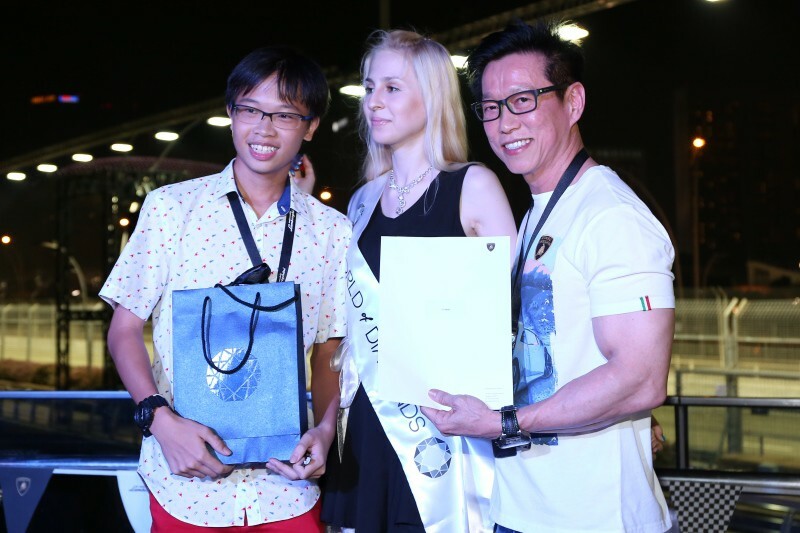 Russian model Victoria Khalimanova, Formula One Brand Ambassador for the WOD Group, spotted a SGD 16,200,000 diamond necklace handcrafted in platinum. 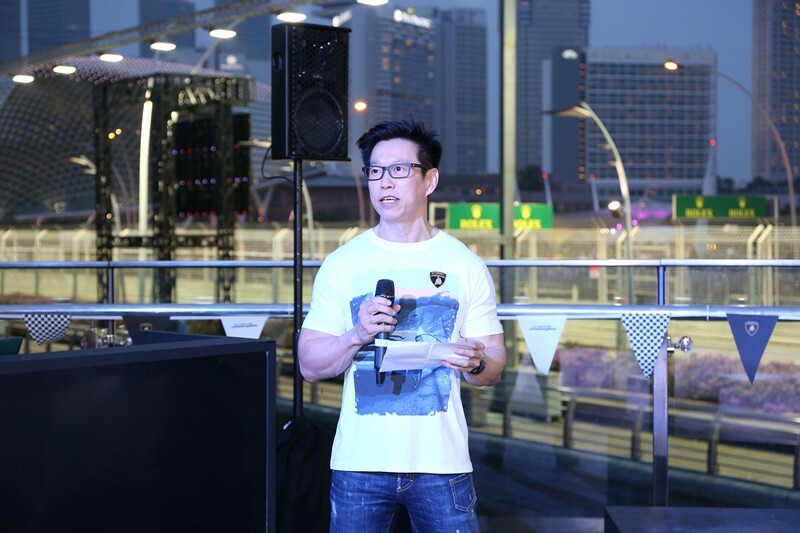 Additional highlights at Lamborghini’s party included a celebrity DJ, Lamborghini driving simulators and generous raffle draw prizes. 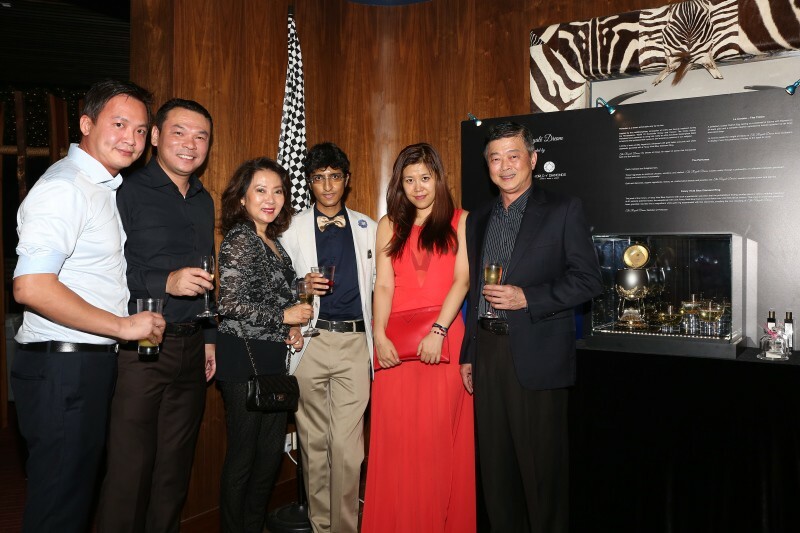 Concluding the weekend revelries with a blast, WORLD OF DIAMONDS marked its prominent presence alongside A-listers and celebrities including the Mercedes Formula One team, Miss Universe beauties, and prominent local leaders at the ultra glamorous F1 trackside after-party, Boudoir Noire. 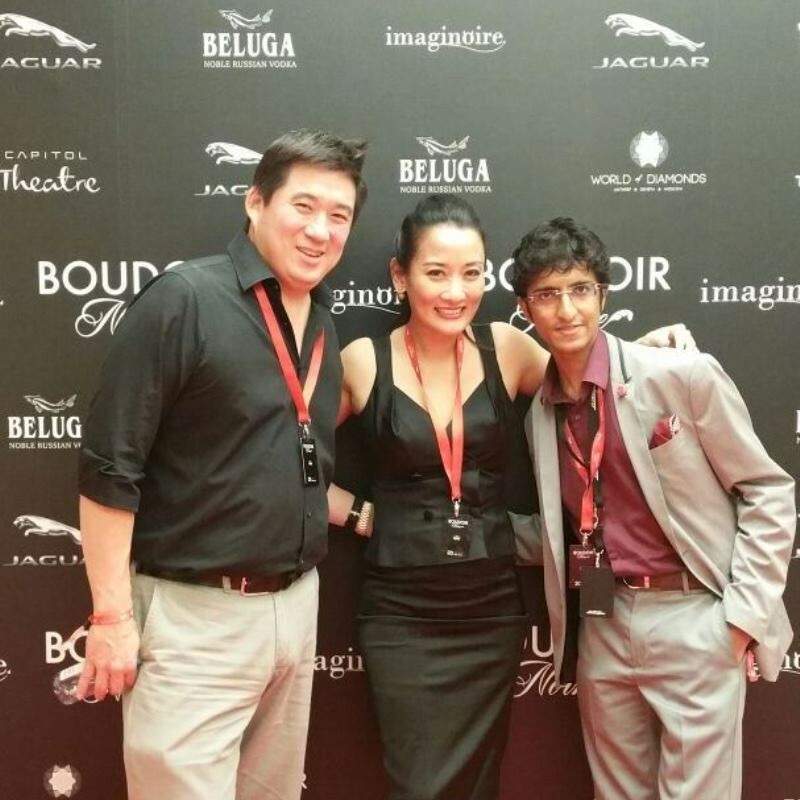 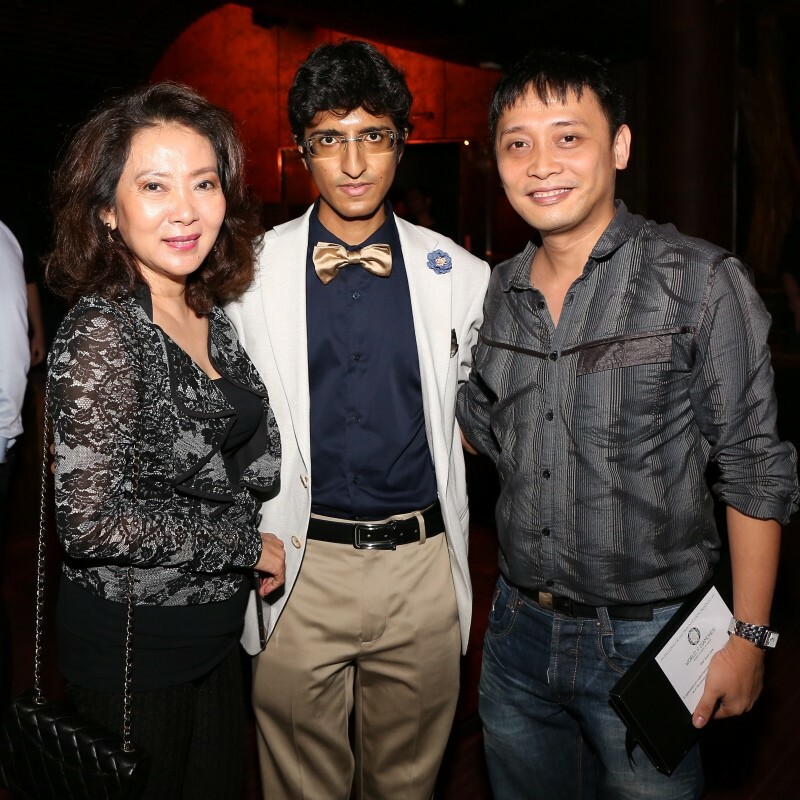 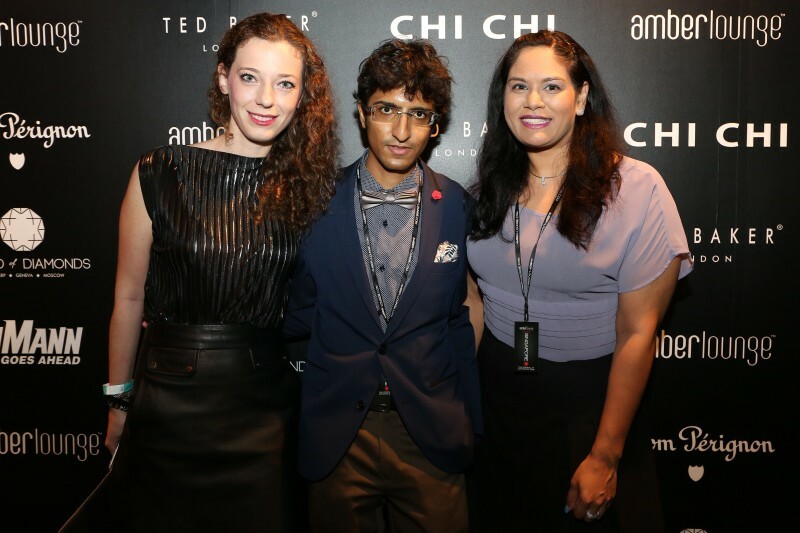 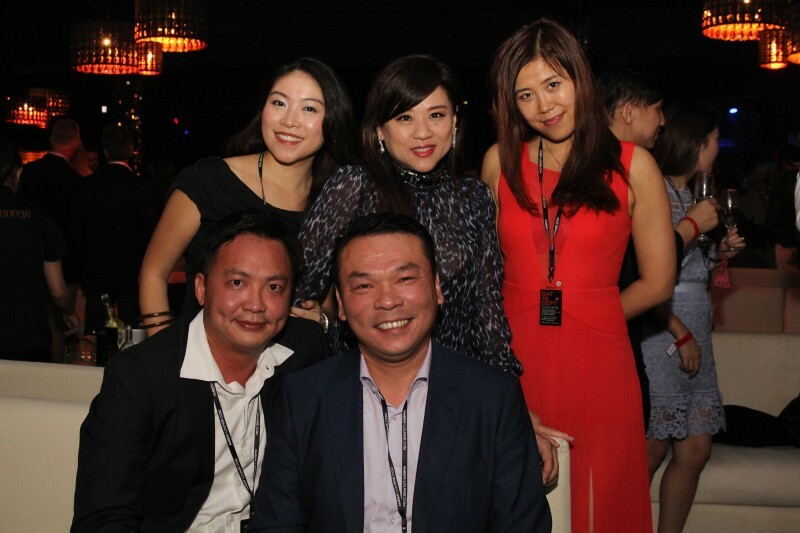 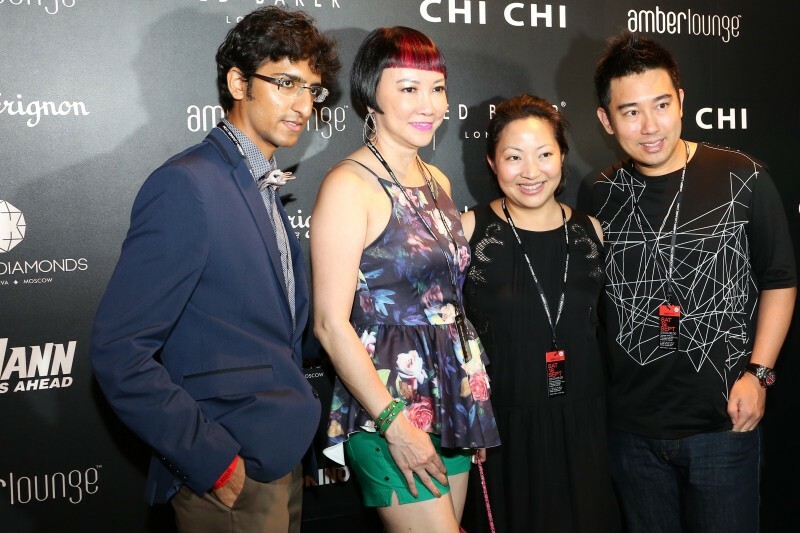 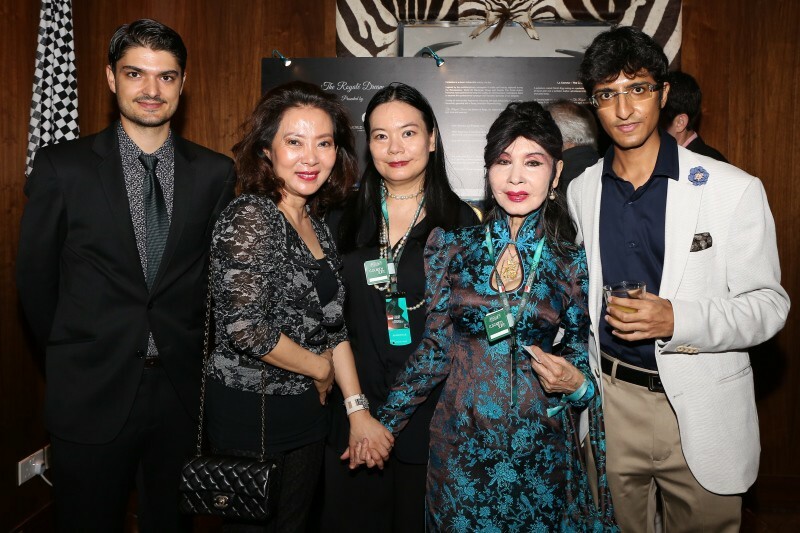 Launched by luxe lifestyle events company Imaginoire, Boudoir Noire proudly presented the exclusive Asian Grand Prix debut of New York’s famed “theatre of varieties” cabaret club The Box at Singapore’s iconic Capitol Theatre. 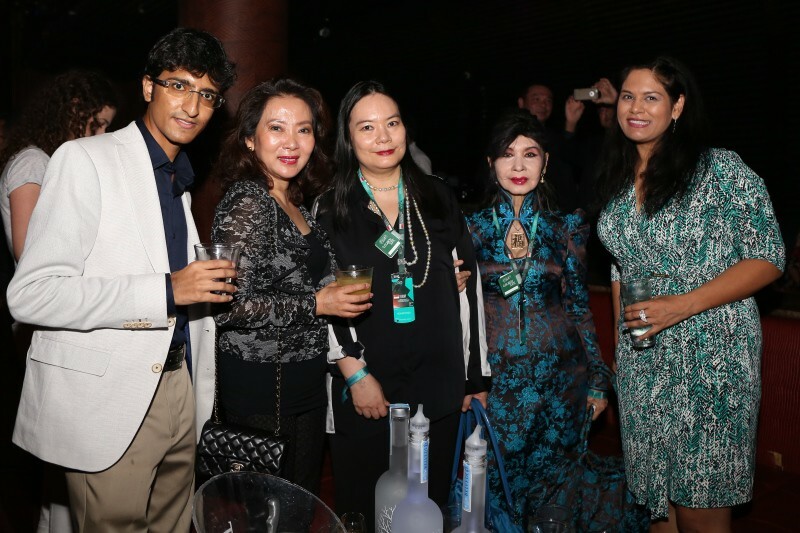 Headline burlesque superstar Sukki Singapora was adorned with a magnificent WORLD OF DIAMONDS statement necklace boasting almost 41 carats of near-flawless diamonds, before performing inside her very own custom made 7 foot ‘diamond ring’. 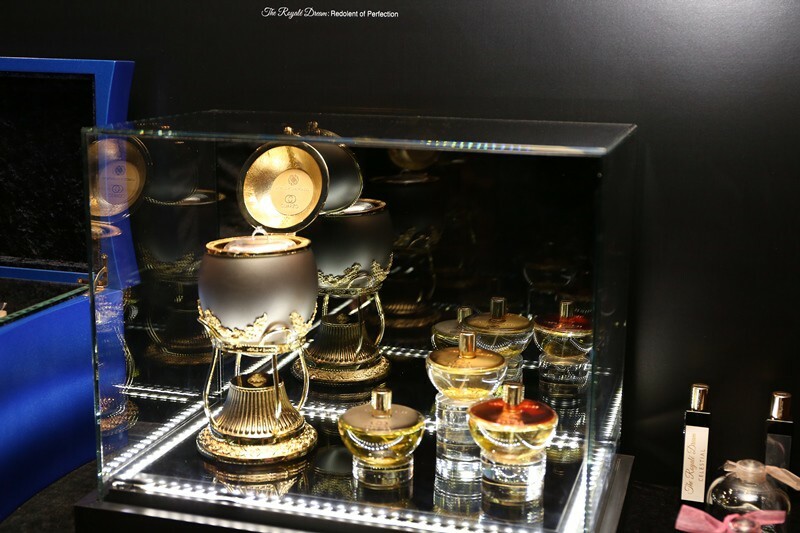 The WOD Group had also exclusively featured The Royalé Dream for a silent auction at Boudoir Noire, to complement the unique showcase of over 20 of The Box’s performers flown in specially from New York, London, Sweden and Japan. 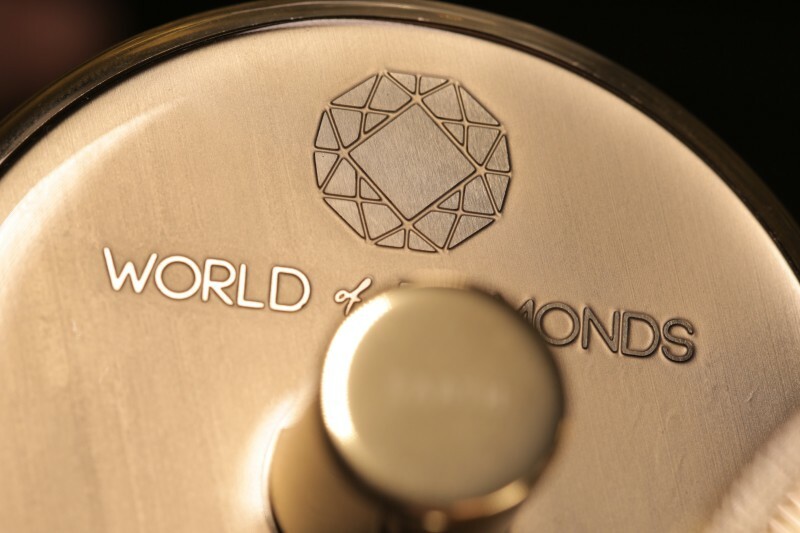 Fully integrated in the realms of diamond production and high jewelry, World Of Diamonds Group is behind some of the finest creations owned by the leading lineages of the world. 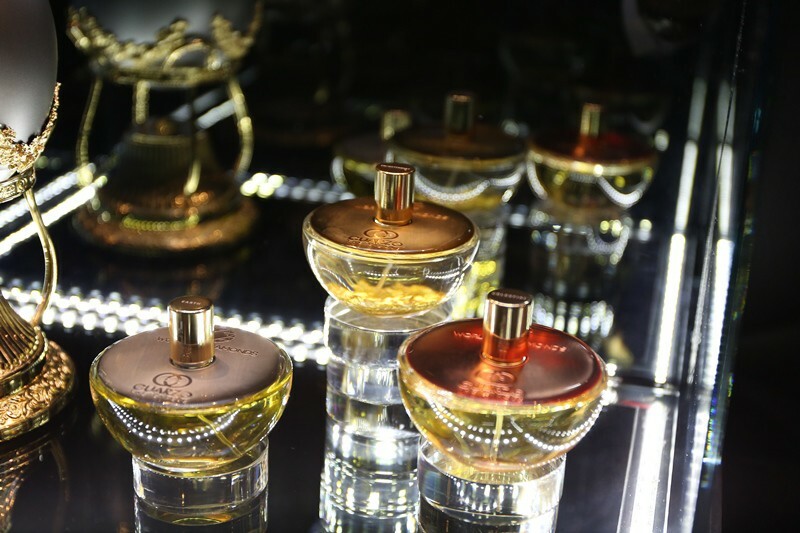 Having been commissioned for diamond shoelaces, diamond chandeliers, and a diamond encrusted Spirit of Ecstasy–the bonnet ornament on Rolls-Royce automobiles–, the conglomerate’s only wish is to continually redefine the highest possible level of customization and surpass the limits of extreme luxury.